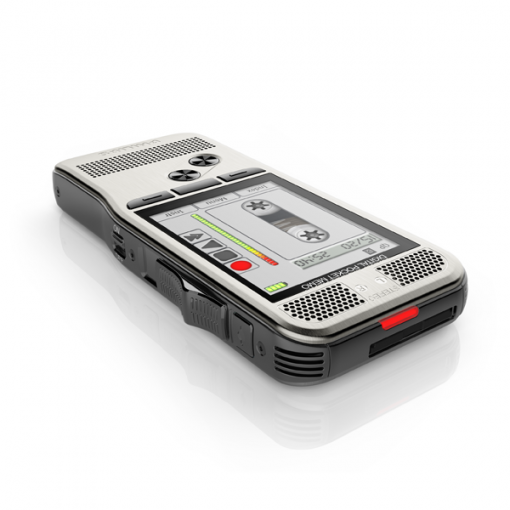 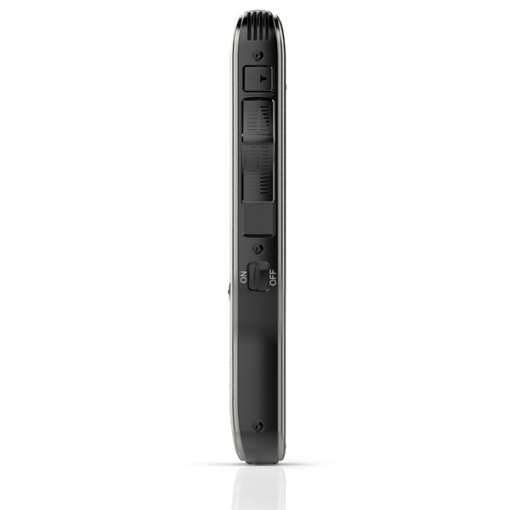 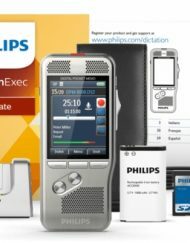 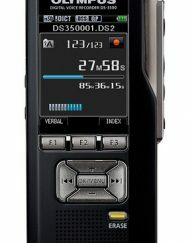 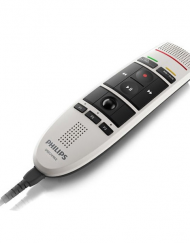 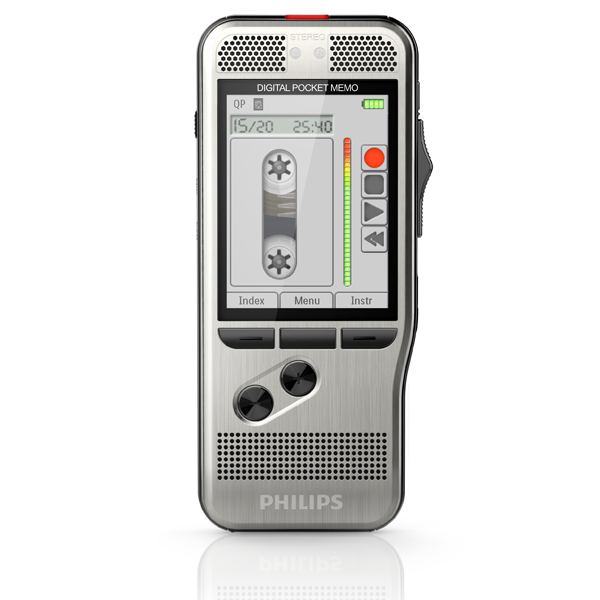 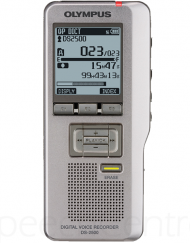 The Pocket Memo digital voice recorder takes dictation to a new level. 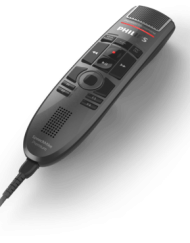 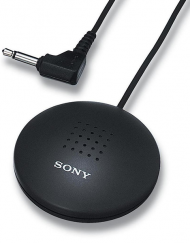 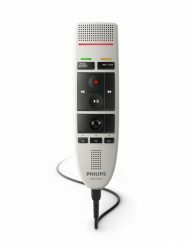 Two microphones deliver superior audio quality for your dictations. 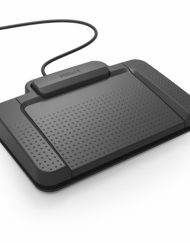 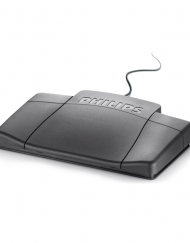 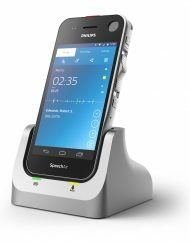 Its robust yet lightweight stainless steel design offers perfect ergonomics for working over longer periods of time. 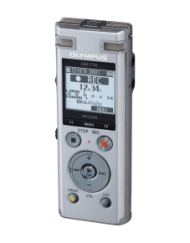 The classic mode gives the user the look and feel of working with an analog device, allowing you to focus on the essentials while retaining the advantages of digital technology.